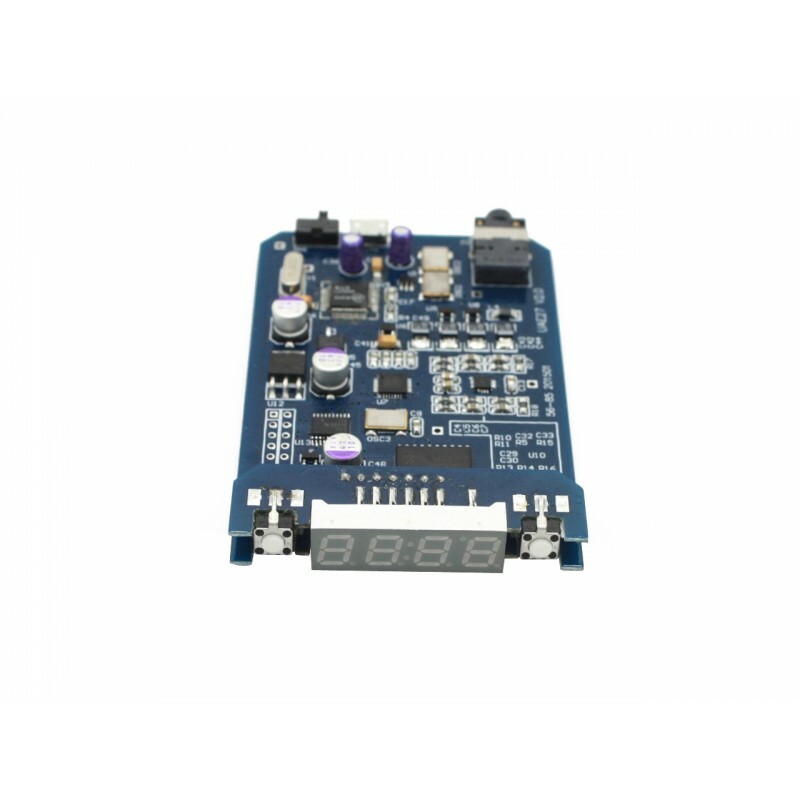 Hifime 9018D dac is similar to the smaller 9018 but has a higher max output signal, 255 steps volume control, a display showing sample rate and volume level and a switch to select between USB Full speed (audio Class 1.0) and USB High speed (audio class 2.0). Is uses audiophile Sabre ES9018K2M DAC chip and the high resolution SA9227 USB receiver. 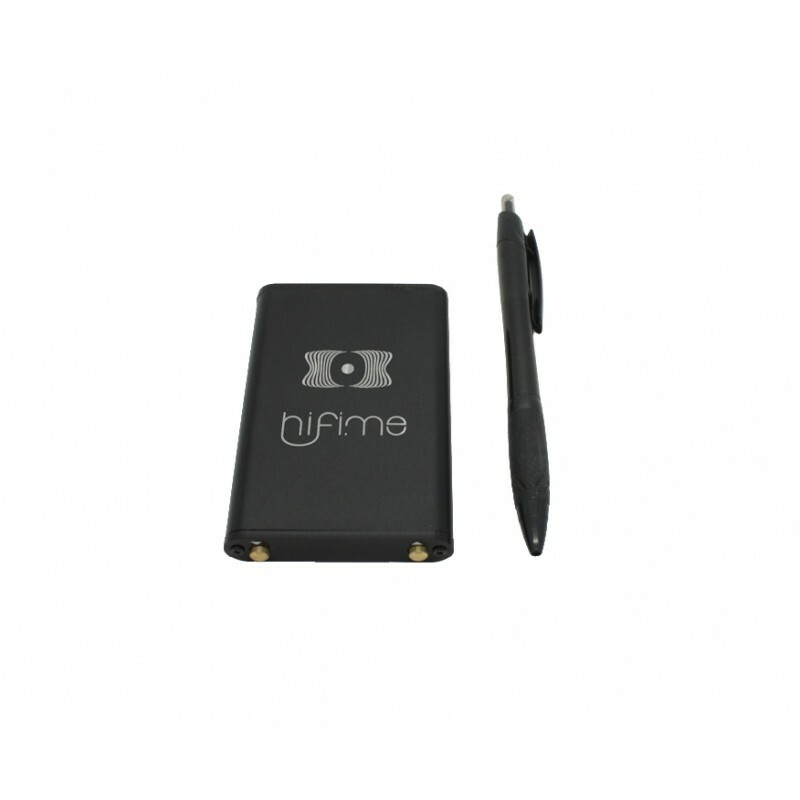 This DAC chip has great specs like 127dB DNR, -120dB THD+N and patented Time Domain Jitter Eliminator. 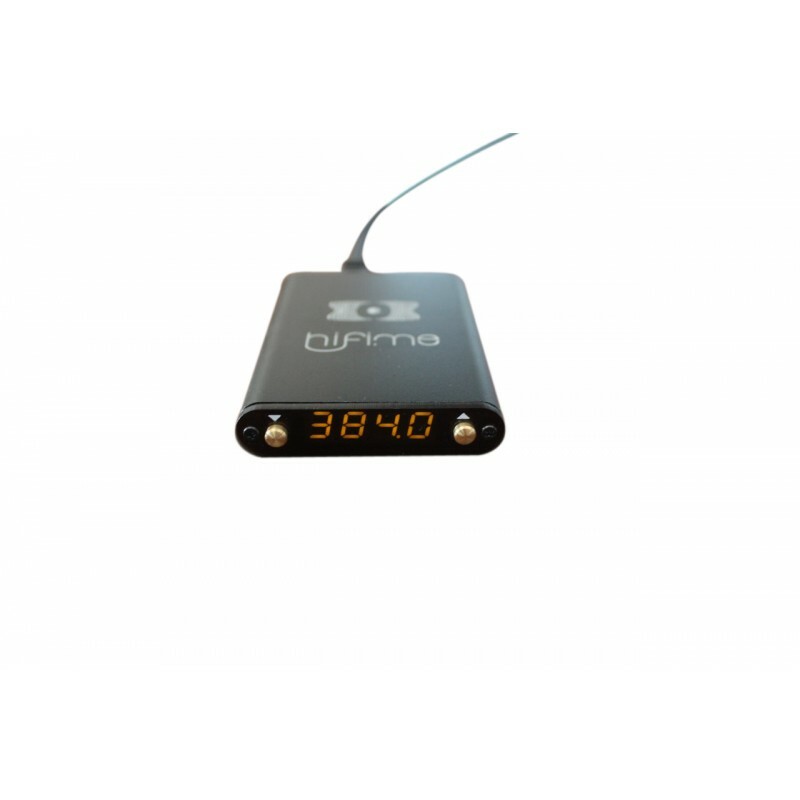 It comes in stylish small aluminium box and has a digital controlled lossless volume control, and a display showing the sample rate. 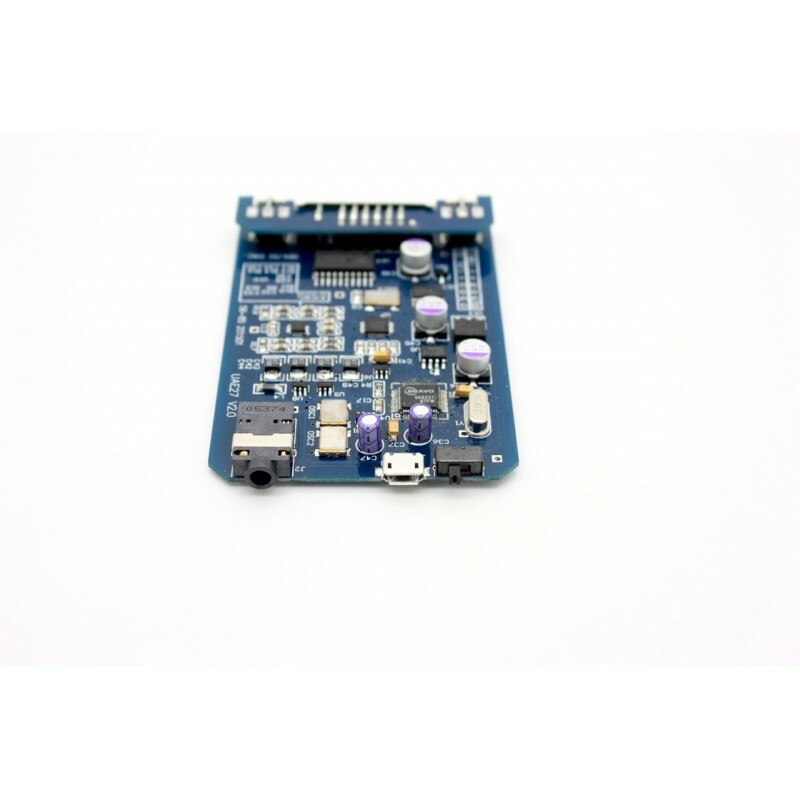 This DAC utilises a ultra low power MCU chip to control the volume level output from the DAC chip, from 0-127.5dB in 0.5dB steps. This is different from controlling volume at USB level which reduces the signal level going into the DAC chip and causes loss of dynamic range and lower SNR when volume is reduced. Using a digital volume control this way will be better than an analog one unless you have a analog volume control that has a lower noise floor than the DAC itself. You would need a exceptionally low noise analog volume control to beat the Sabre chip impressive -127dB. 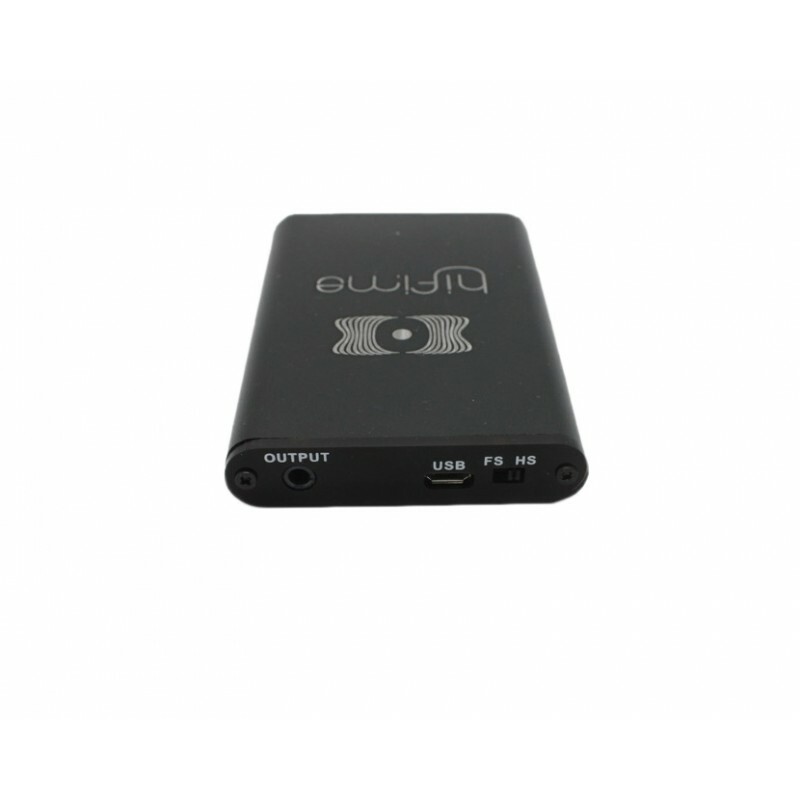 We think the sound of this DAC is really great! It supports all headphones we have tried it with, and it can also be used with ultra sensitive in-ears as the volume level can go . The 9018D also works with Android 5.0 (Nexus 6 tested) if you keep the HS/FS switch in HS mode, however Android will only output 48kHz. Apart from the volume level the sounds is the same from the smaller 9018 model. Works plug-n-play with Android 5.0 Lollipop (Nexus 6 tested). 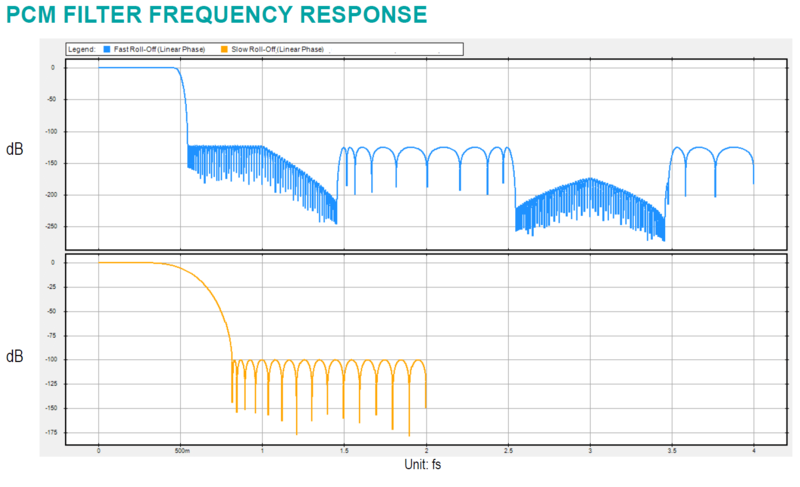 Output power: 3Vrms@1kHz. 2Vrms / 125mW @ 32ohm. Download Savitech Windows driver here (updated april 16th). New driver supports Win 10 here. The windows driver must be installed for the DAC to work on USB 2.0 or 3.0 ports. However you don't have to use the ASIO output. The ASIO driver's control panel will say "Device not available" even if the dac is connected. It will only show the device name when you have selected the ASIO output in a player program and when playing music. First off, the sound quality of this DAC is pretty good. Music sounds a little more clear than the Sabre Asynchronous USB DAC, which was my previous DAC. (This could be a little biased, however. Also the fact that volume can be controlled on the DAC means the source signal is better, which could also contribute to the improvement in sound quality). However, there are some issues. 1) Grounding. When I use earphones, there is some white noise in the background when nothing is playing. I'm thinking it's a grounding issue with the DAC. I never had this problem with the Sabre Asynchonous USB DAC. 2) Playback issues. Occasionally I hear buzzing or abrupt shifts in the music. This is probably more of a driver issue. However, I did download the latest driver from this website, the one that is compatible with windows 10. Overall, I'm pleased with my purchase, but I just wish these issues could be resolved somehow. Received my HiFiME 9018D USB DAC in early August 2015. UK delivery took 6 days from China. OnePlus One phone or Nexus 7 2012 Wifi tablet (running CyanogenMod 12 & 12.1) > OTG Cable > HiFiMe 9018D DAC > 3.5mm (headphone skt on DAC) to RCA cable (into Musical Fidelity Integrated Amp) > B&W P4 Speakers. 9018D shows sampling rate at 192kHz. Src 1: HiDef Radio, (http://www.radiosurvivor.com/2015/03/04/digital-watch-in-search-of-high-fidelity-internet-radio/) Respect to RadioSurvivor, Linn, all other radio stations. Src 2: HiDef Music files (http://www.2l.no/hires/index.html) Respect to 2L The Nordic Sounds for these test files. The 9018D handles formats, DXD, DSD, FLAC & Playlists (.pls, .m3u) etc. 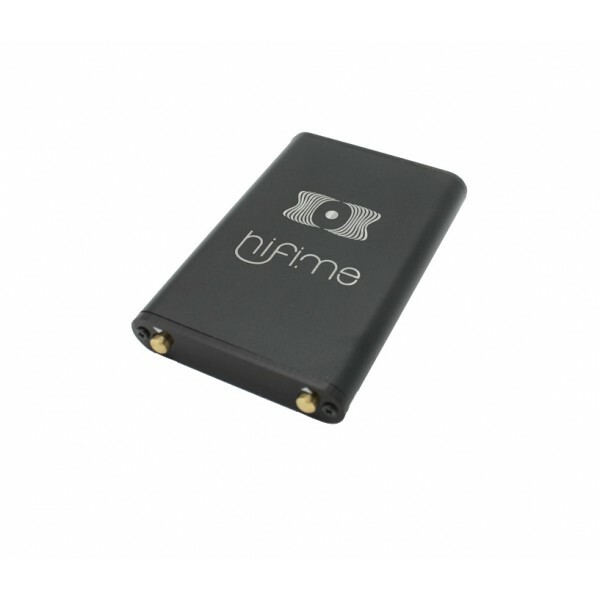 The sound quality this little DAC outputs will take you breath away. Sound stage and depth have a real-life presence. For approx £80 & £15 for shipping you cannot believe the musical bliss you will get. Buy one asap !! !